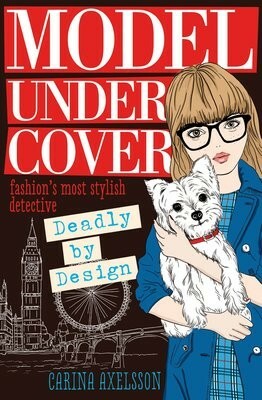 When a new case lands on Axelle Anderson's London doorstep, the stylish sleuth can't resist strapping on the heels and snapping on the shades to track down whoever attacked fashion photographer Gavin. But what's the deal with the memory stick full of mysterious photos? Can Axelle discover the secret they contain and stop a killer in his tracks?